What Is the best work at home jobs for introverts? Any of them that allows you to work at home, right? Well kind of, because we need to live on a decent wage and be happy, just because we don’t like being around people doesn’t mean we want to starve. This page will try to expose some gems of work at home jobs to help introverts find that perfect job for them. 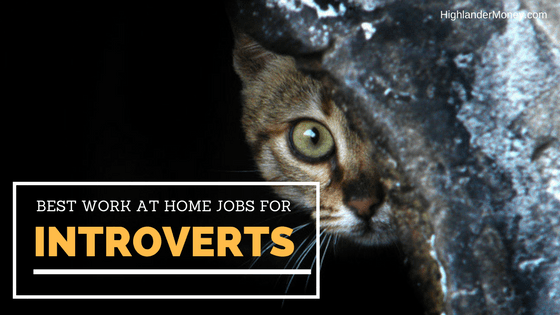 To try and find the best work at home jobs for introverts. Just to get this out of the way, yes, I am an introvert. Have been my whole life, enjoyed being by myself, hated crowds, school, social gatherings. I find strength being by myself, feel weaker when around people. I am getting better at being around people through the years. Been getting better slowly…real slowly through actually starting my own business, which partially is this very website. (I have three sites right now with more planned in the future) They have helped me grow as a person but also allowed me to come out of my shell a little. This is rewarding in itself and partially why I choose to do this post. Why has it taken me so long to write this particular post, as I have suffered working with some incredibly negative people, Ray, if you are reading this, yes, I am talking about you. You know who you are. For those of us that just feel better not having to put up with people’s projection of self-worth, me included, the appeal of working from home, either for yourself or a company is so exciting and uplifting. If you get excited about this notion, you’re an introvert. Introverts are unique and special people but often misunderstood. They have so many great personal traits often overlooked for brash outspoken attention needing people. In general, I believe most introvert would outperform most extroverts in the same job. You have skills and traits that are worthy of hiring. I can speak about this because I live it. I hated school, and I hate crowds when offered where to work, I love working by myself. I would love the chance to help you find some job to work from your home. If you are stuck in a job you hate and desperately want to work at home, make the commitment to find it. If you put a solid effort into finding a work from home job, you can get it. It might take you a week, it might take a year or two, but you can and will find it. You will also find a job that suits you and bring peace to you. With the ever improvements in technology, the ability to work from one’s own home for a living is advancing right along with technology ever steady march to improvement. It’s true. It almost seems like technology is separating people physically, like for example we know would rather text the person that actually talk on the phone with the person, social media is more and more replacing actually meeting up with the person. Technology is a wedge, in some sense of the human social behavior. This plays out right for introverts. Why not take advantage of this? The deck is being stacked in the introverts favor, for once. You got one life, find what you want to do and don’t stop till you have it. Invest in your quality of life and do what makes you happy, nobody else will be there to help. Before we start exploring, I want to point out my other pages, you can also take a look at my page Types Of Jobs Online and Find Great Jobs Online, they have many online jobs listed or if you need any ideas of what jobs are currently available online. Or because you don’t have any clue what you want to do, these pages will help to narrow down the search as well. My website deals with finding ways to earn money online, and I have reviewed a lot of ways and companies in which to work from home, I will share my top two, for all you self-starters out there. That want to work for themselves, which by the way is the best way to find real wealth. I know both methods produce results, as I thoroughly reviewed both methods and used them. 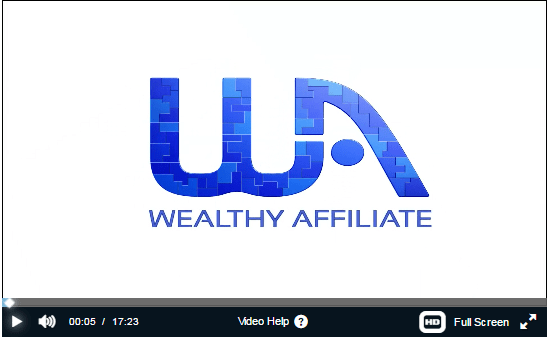 I am a current member of Wealthy Affiliate. Some of the methods I purpose, require work and take time to build, as any business you create. If you want to find, actual companies scroll down to the bottom to Where To Look For Online Jobs below. They take time and work, but…you know what? They work!!! Plus, and let’s not forget introvert-friendly!!!!!! 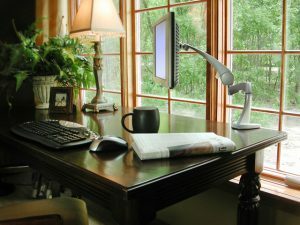 This is an excellent method to work towards working from home, and this is the method I use. It is empowering and effective, and I might add to, fun. Wait…what? Yep, fun! You decide what kind of website you choose to build and create. You pick something you enjoy doing and build around this. This makes in very engaging to you because you love the area that you choose. For a complete in-depth read of Wealthy Affiliate head on over to my review of WA here, Wealthy Affiliate Review 2017, Legit Money Maker? Wealthy Affiliate has to do with, as the name suggests affiliate marketing. Learning how to use affiliate marketing to make money. WA also teaches you step-by-step through courses how to start from scratch (with no prior knowledge) to building a successful money making website. Even if you are experienced in affiliate marketing, there is still plenty to learn additionally as well. They set you up with a domain name of your choosing and hosting. 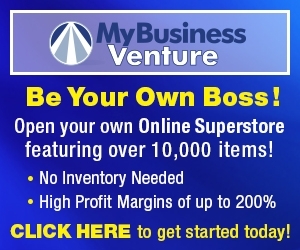 Everything you need for an online business for a relatively low monthly price. What you need to know about this is you are going to be writing a lot of content. People are often afraid of this but they shouldn’t be. Writing content can be equated to talking, you’re just typing instead of speaking, transferring your thought to typed words instead of speaking. You will get better too, the more you do it. It has it all! Big statement, I know but it is true. A community to draw upon for inspiration, help, and mentorship. Over 600,000 members! Support – Multi-levels of support. Community to owners. How to use and build your website using the latest SEO guidelines. 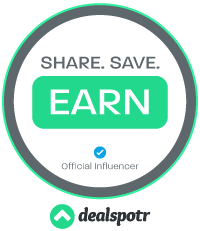 Teaches how to market to Social Media platforms. I really suggest you take a look at my review of Is My Business Venture A Scam? This is more in-depth but I will give you the gist of it. This method is different in a lot of ways from the method above but also similar. Some of what separates MBV from WA is that it’s more for people that don’t have enough money for a franchise but want to own their own business. It cost more than Wealthy Affiliate, but it also requires less work and maintenance. But it is still affordable and well worth the price. It’s for people with more money to spend and in return more support and less work needed on their part. Trust, as they have this from being in business for 20 years and an A+ rating with the BBB. How’s that for trust? My Business Venture is an e-commerce enable website which you could sell over 12,000 products. You choose the name of your site. They design a logo for you and build your website, then you decide what items you want to sell. So another benefit of this system is that they provide drop shipping of all orders, thus allowing you no inventory to hold or to worry about shipping. This is a complete business, with all the support you will ever need. Just click the link below and fill out the information to get started. Good places to look for strictly online jobs are listed below to help narrow your search down. This sites all are very specific for finding online jobs. Users share postings of current online jobs in a forum based sites. ‹ What Is Society6? Can You Make Money At Society6?